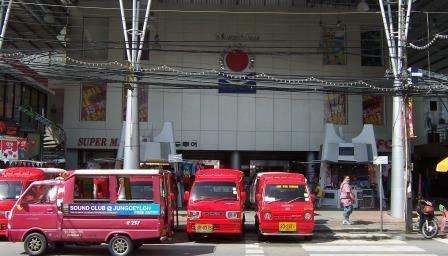 Ocean Plaza shopping centre is more like a bazaar than a shopping centre, it is located in Bangla Road at Patong Beach. Here you can buy everything you could imagine, there is a good range of quality mens, women and children's clothing along with shoes. The first floor has lots of clothing and a range of smaller shops. In this area you can bargain. Downstairs in the basement is the supermarket, bottle shop and chemist. On the top floor is a bowling alley and a sports store. An easy place to shop when visiting Phuket. This shopping centre is located at the southern end of the Beach Road, near the Patong Merlin and the Holiday Inn. This is very similar to the shopping centre located in Bangla Road but the range is slightly different. Handy if you are staying at the Southern end of Patong Beach. 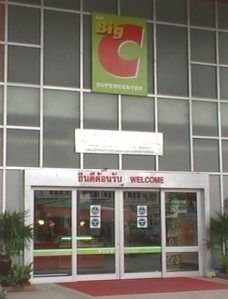 The Big C Supercentre is located near Central Festival on the Bypass Road just out of Phuket Town. It has everything including groceries, cosmetics, clothing, shoes, mobile phones and electronic everything. On the top floor of the shopping Centre you will find a ten pin bowling alley. The quality is not as good as Central Festival but the prices are better. 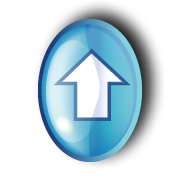 If you are looking to buy cosmetics, have a look in the cosmetics section. I picked up some Revlon colorstay foundation for 420 baht, half the price compared to what I pay at home. The supermarket is huge, I think it must be the biggest supermarket in Phuket. You will also find a Big C shopping centre downstairs in JungCeylon. The Index Living Mall mainly specializes in household goods such as home theatre systems, kitchenware, bedding, Thai antiques, handicrafts, clothes shops and food. It is located a little further down the road from the Big C Supercentre. Tesco Lotus was the first major shopping centre and shopping mall in Phuket. This Phuket shopping centre is located north of the Big C Supercentre. This supermarket is big with a wide range of high quality goods, it is basically a supermarket, with electronics, toys and alcohol and the prices are very good. There is also restaurants and an indoor playground for the kids, which is located upstairs next to the food court. 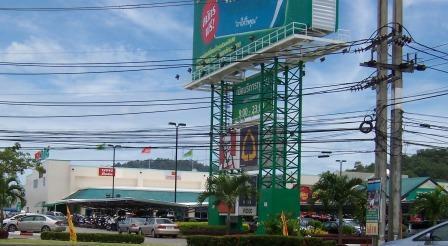 This Phuket Shopping centre is located North of Phuket Town, on the Thepkrasattri Road. It looks like a big warehouse and has everything you could think of, including whitegoods, household goods, stationary, electronics, groceries and yes more clothes, also a pharmacy that has really good prices. The supermarket is open until midnight, the best time to visit is after dark when it is cooler as there is no air conditioning and it gets really hot. Makro is another cash and carry Phuket shopping centres that wholesales, and sells a full range of food and non food products. A great place to shop if you want to buy in bulk. It is located near Central Festival. You will find Family Marts and 7 Eleven's shopping centres all over the island. These are handy little shops for grabbing those extra items you may need while holidaying in Phuket. If you really want to experience true Thai shopping in Phuket, you will have to leave the department stores and the Phuket shopping centres and head to the many markets or beach side stalls that are around Phuket.